This week’s urban affairs report looks at the annual Jane’s Walks, focusing on community-led tours in Toronto and Montreal. 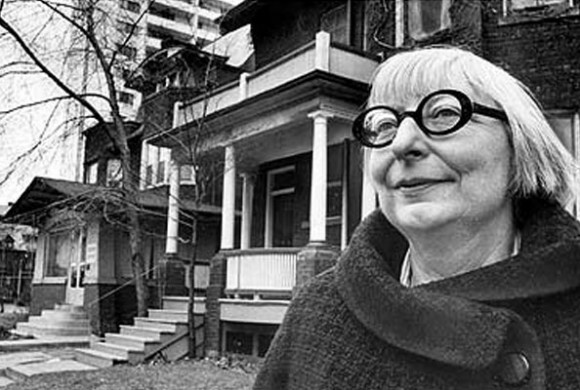 The CKUT Friday Morning After crew, Josh Hind, Rana Alrabi and myself discuss Jane Jacobs’ work fighting expressway development and how she was able to organize opposition to Robert Moses’ Lower Manhattan expressway and Metro Toronto’s Spadina expressway. Also, how Jacobs’ memory and spirit lives on in the fight against Quebec’s Turcot interchange highway project. To download this week’s urban affairs report, click here.